Love this shot of Jessica Alba and Cash Warren with their girls this weekend. Haven Warren is wearing our Kira Kids Ice Cream Skirt and Unicorn Tank! 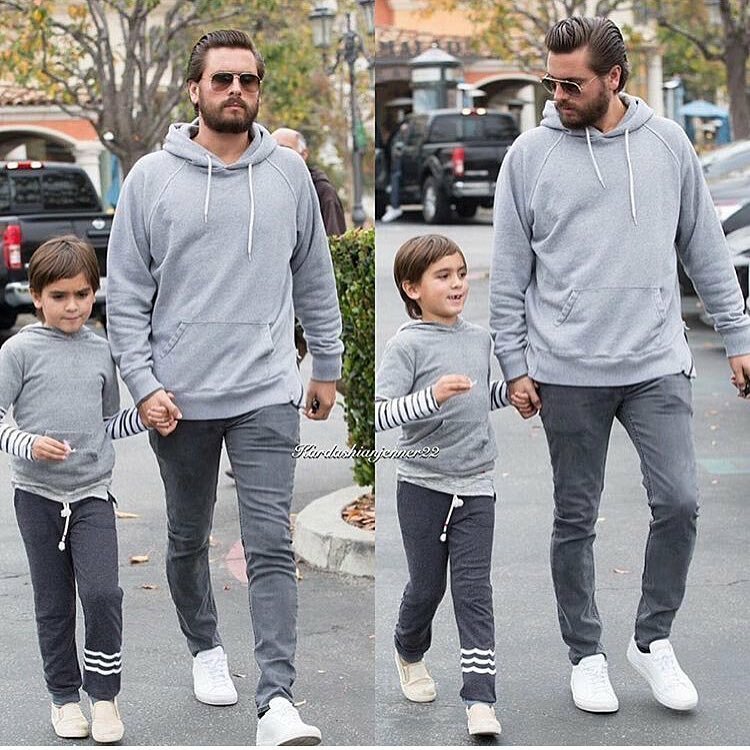 Another day, another Mason Disick sporting Sol Angeles siting! Oh heeeeeey Mase… loving your Sol Angeles pants again I see? New day, new Hacci Jogger color! Keep on rocking your favorite pants little dude! 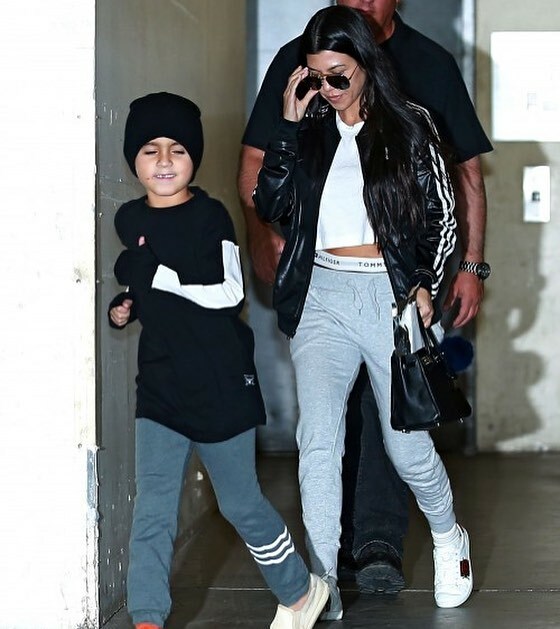 One of the biggest #nickyrosekids fans, Mason Disick was spotted out with Scott Disick sporting Sol Angeles joggers. These pants are everyone’s fave!! 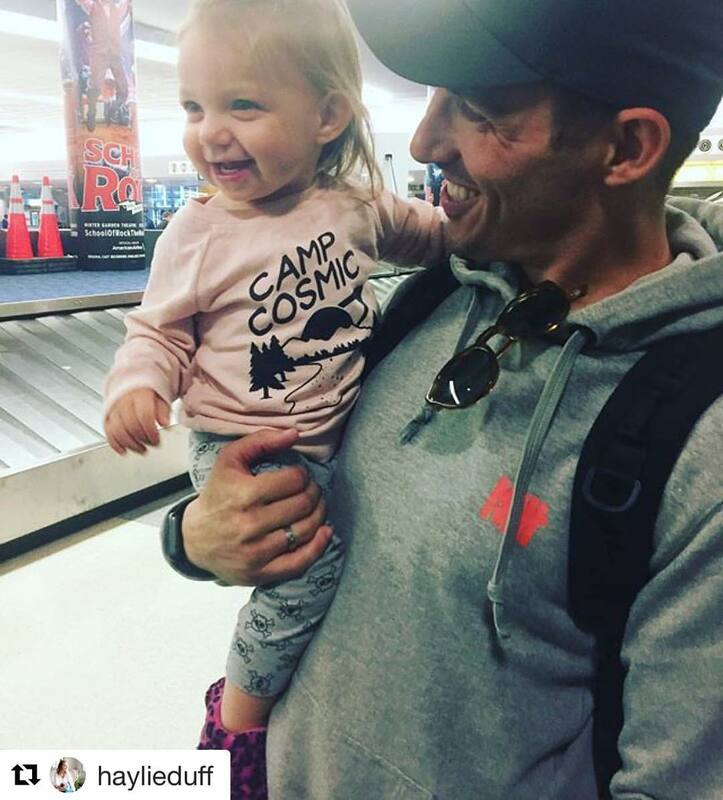 Haylie Duff’s cutie in her Ice Cream Castles Camp Cosmic Sweatshirt! Let’s go to school! Let’s wear Sol Angeles on a chilly LA morning! Yeah! 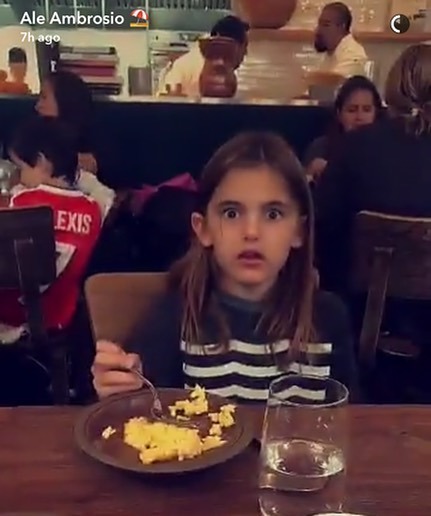 Loving Jennifer Garner’s daughter in our Sol Angeles kids sweatshirt! Alessandra Ambrosio spotted out with Anja in Malibu. Anja is wearing Sol Angeles kids Sweatshirt! Honor Warren and Jessica Alba cruising through LA, wearing Sol Angeles kids Sweatshirt like NBD… love this girls style!